In this case, N stands for Hyundai’s performance trim level that’s currently available only for the Veloster. 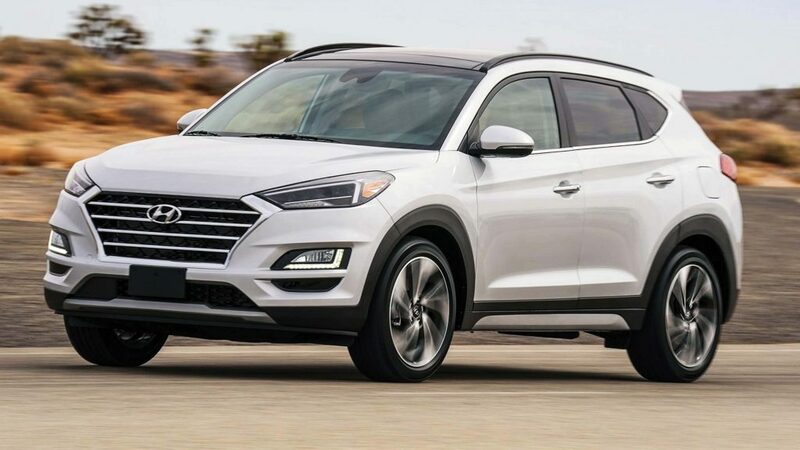 The Spymaster’s intel gatherers report that the Hyundai Tucson compact utility vehicle will be the next in line to receive the N treatment for North America. The expected rating for the N’s turbocharged four-cylinder engine is 340 horsepower. Given that the optional non-turbo four-cylinder makes 181 horses, the Tucson N would trump that by nearly double. Word also has it that the Tucson N’s zero-to-60-mph time will be about six seconds, which should beat all competitors. The Tucson N is expected sometime in 2020.